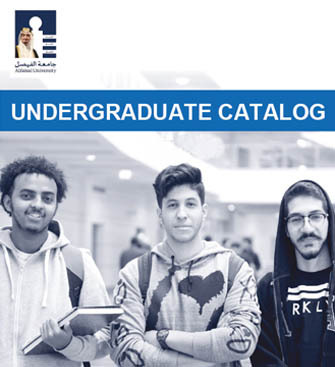 Alfaisal University is a student-centered university, which creates and disseminates knowledge through world-class undergraduate and graduate education programs, research and service that benefit the Kingdom of Saudi Arabia, the region and the world, and stimulate the development of knowledge-based economies. 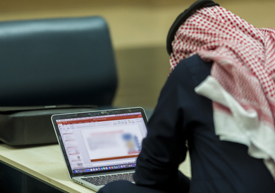 Alfaisal University’s innovative academic programs, hands-on opportunities and rigorous course work will prepare you for a complex global society. While interacting with our world-class faculty, you will develop a broad understanding of the world, strong leadership skills and an enhanced ability to think critically. 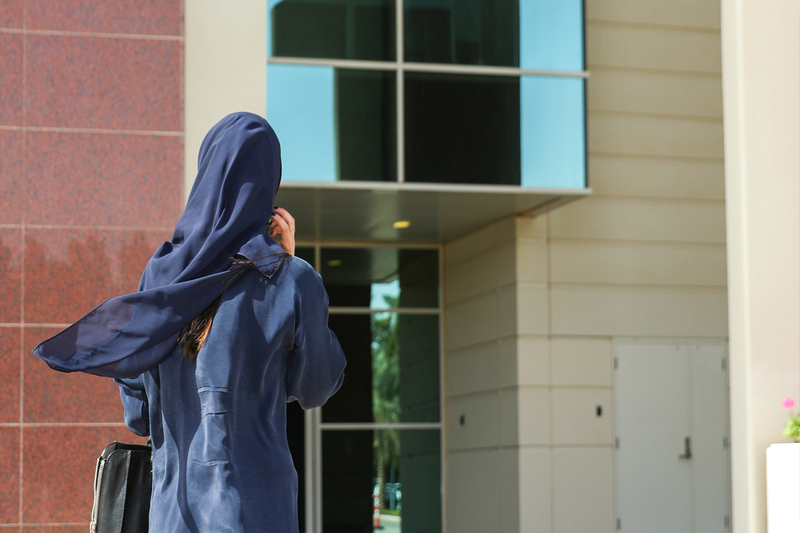 Start your journey today with Alfaisal University. What are you looking for in a university? Are you hoping to just learn or make an impact? Would you like to leave with a degree or a career? 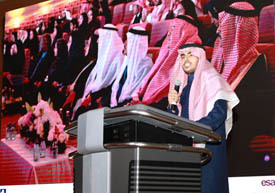 Alfaisal University is famous for academic excellence. 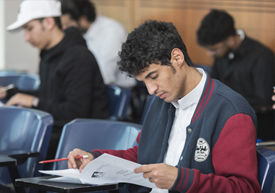 Alfaisal has many scholarship programs available to students such as Merit-based (excellence in academic performance) and Financial need-based. 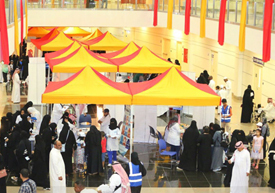 With 50+ student organizations, student life at Alfaisal University offers a welcoming place for everyone. To complement their academics and research, students choose their own extracurricular activities, from a spectacular array of ways to participate in sport, theatre, and photography to dozens of groups that celebrate cultures from around the world. 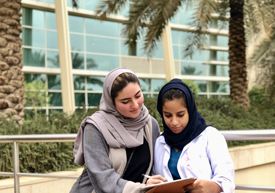 The Counseling and Skills Development Unit (CSDU) is committed to promote a welcoming atmosphere at Alfaisal University which is conducive to the student’s well-being, personal growth, and psychological health. For quick reference, we have compiled the answers to the most frequently asked questions about the University admission and financial aid. Please select your topic and be sure to check back often as we continually update these pages with new information as it becomes available or as new questions arise.